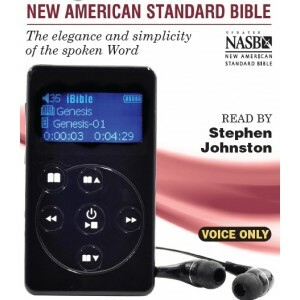 Depending on the quantity of Parallel Bibles™, for example in 4 Parallel Bibles™ - ABCD Bibles, when you listen e.g. 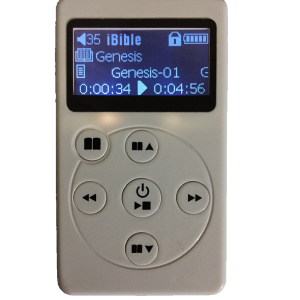 Genesis 44 in A Bible, you can QuickSwitch™ to same chapter Genesis 44 in B Bible, and then C Bible, thereafter D Bible etc. 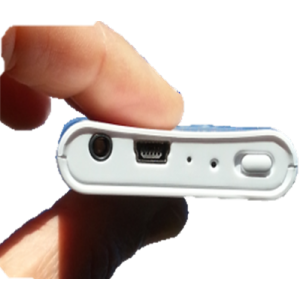 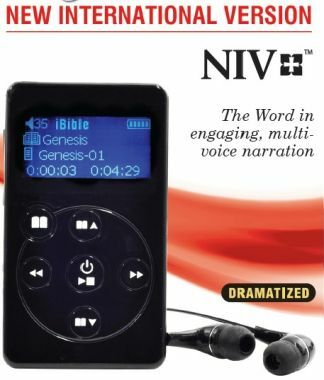 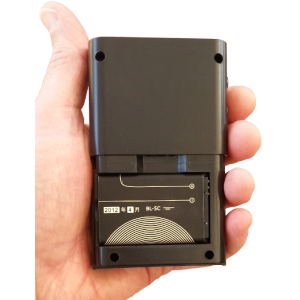 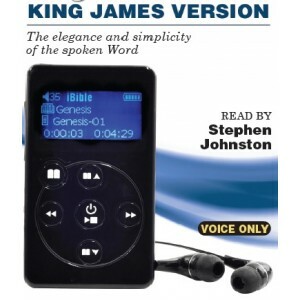 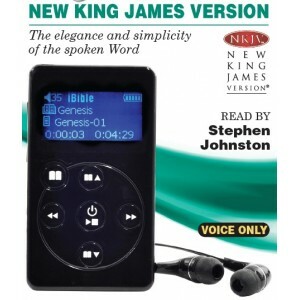 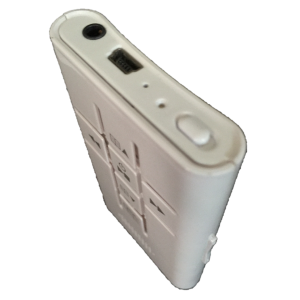 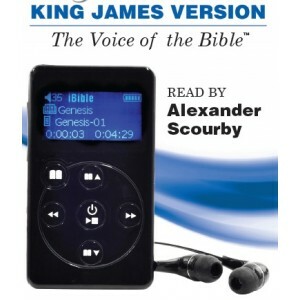 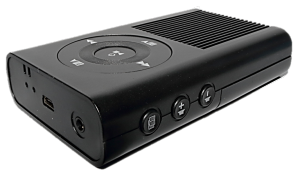 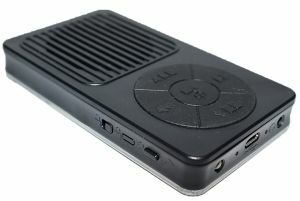 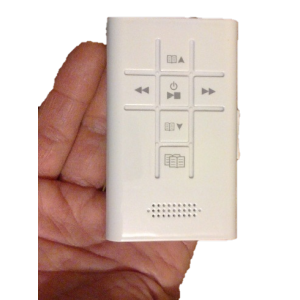 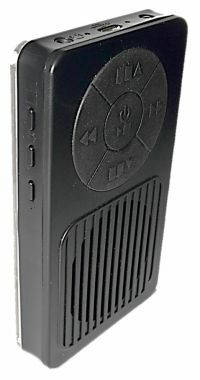 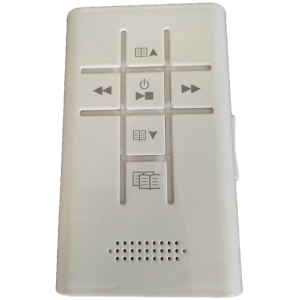 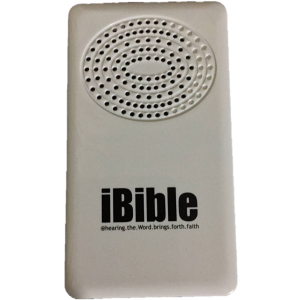 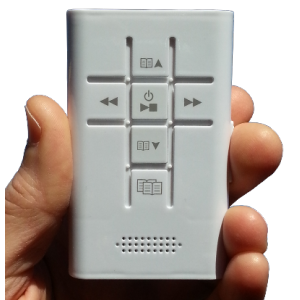 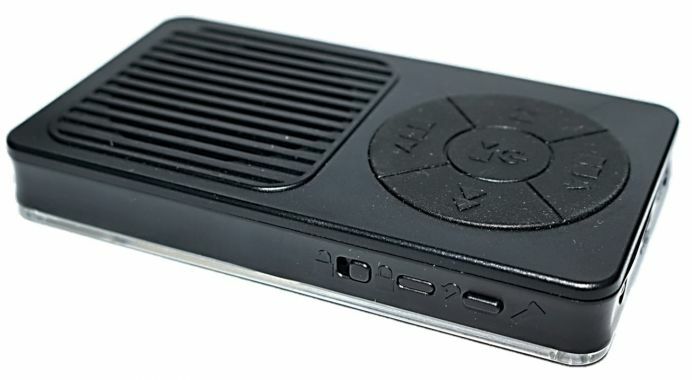 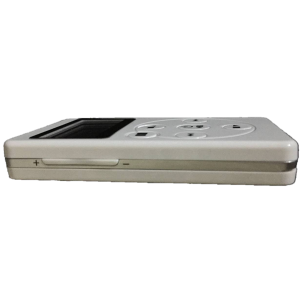 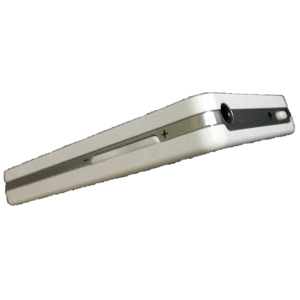 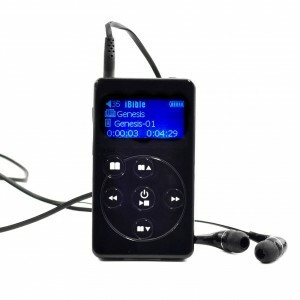 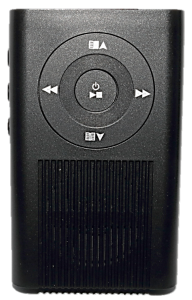 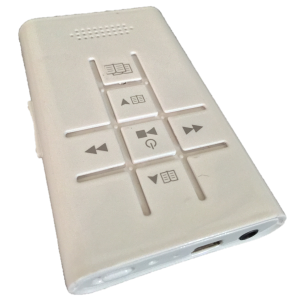 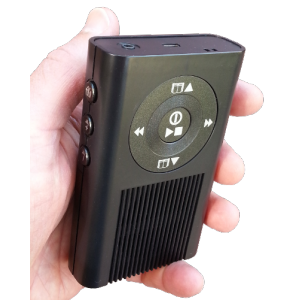 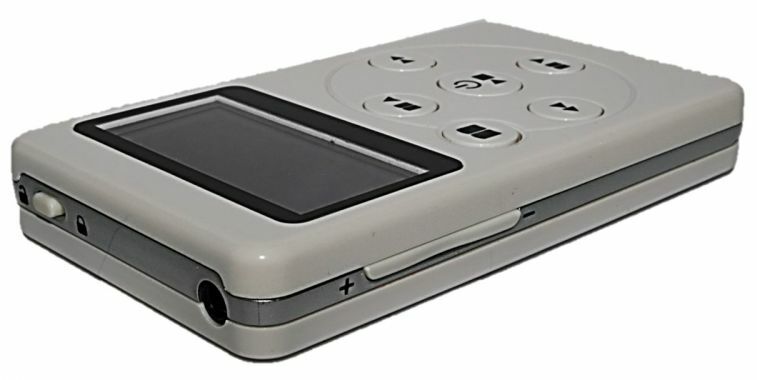 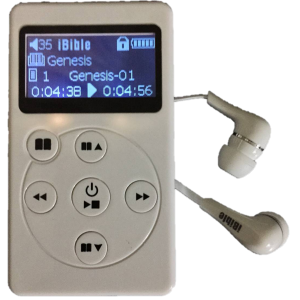 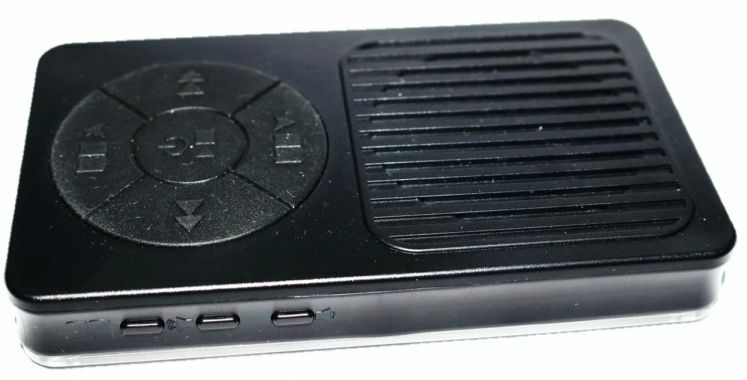 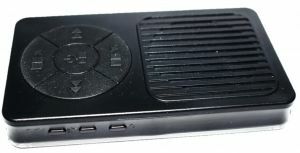 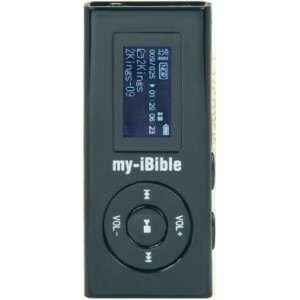 This will help listeners appreciate/understand the different Bible translations (in one portable device) – which is one of its kind in the world. 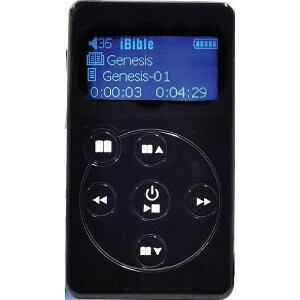 3 Complete Bibles in one single deviceNew International Version 2011 Genesis 01 Psalm 01 Matthew 02Chinese Union Version 和合本 ..
4 Complete Bibles in one single device New International Version 2011 Genesis 01 Psalm 01 Matthew 02Chinese Union Version 和合本 ..
5 Complete Bibles in one single device New International Version 2011 Genesis 01 Psalm 01 Matthew 02King James Version (Dramatized)..
4 Complete Bibles in one single deviceKing James Version (Dramatized) Genesis 01 Psalm 01 Matthew 02Chinese Union Version 和合本..
5 Complete Bibles in one single device New International Version 2011 Genesis 01 Psalm 01 Matthew 02King James Version (Voice) ..
3 Complete Bibles in one single deviceNew International Version 2011 Genesis 01 Psalm 01 Matthew 02Chinese New Version 新譯本 &..
4 Complete Bibles in one single device New International Version 2011 Genesis 01 Psalm 01 Matthew 02King James Version (Voice) ..
5 Complete Bibles in one single deviceChinese Union Version 和合本 Genesis 01 Psalm 01 Matthew 02 Chinese New Version 新譯本 &..
3 Complete Bibles in one single deviceKing James Version (Voice) Genesis 01 Psalm 01 Matthew 02Chinese Union Version 和合本 ..
4 Complete Bibles in one single device New International Version 2011 Genesis 01 Psalm 01 Matthew 02King James Version (Dramatized)..
3 Complete Bibles in one single deviceKing James Version (Voice) Genesis 01 Psalm 01 Matthew 02Chinese New Version 新譯本 &..
3 Complete Bibles in one single deviceKing James Version (Dramatized) Genesis 01 Psalm 01 Matthew 02Chinese Union Version 和合本..
4 Complete Bibles in one single deviceChinese Union Version 和合本 Genesis 01 Psalm 01 Matthew 02Chinese New Version 新譯本 &n..
4 Complete Bibles in one single deviceChinese Union Version 和合本 Genesis 01 Psalm 01 Matthew 02Chinese Contemporary Bible 当代译本 ..
3 Complete Bibles in one single deviceKing James Version (Dramatized) Genesis 01 Psalm 01 Matthew 02Chinese New Version 新譯本&n..
4 Complete Bibles in one single deviceChinese New Version 新譯本 Genesis 01 Psalm 01 Matthew 02Chinese Contemporary Bible 当代译本 &n..
3 Complete Bibles in one single deviceChinese Union Version 和合本 Genesis 01 Psalm 01 Matthew 02Chinese New Version 新譯本 &n..
3 Complete Bibles in one single deviceChinese Union Version 和合本 Genesis 01 Psalm 01 Matthew 02Cantonese Bible 粵語聖經 ..
3 Complete Bibles in one single deviceChinese New Version 新譯本 Genesis 01 Psalm 01 Matthew 02Cantonese Bible 粵語聖經 &n..
3 Complete Bibles in one single deviceChinese Contemporary Bible 当代译本 Genesis 01 Psalm 01 Matthew 02Cantonese Bible 粵語聖經 ..
3 Complete Bibles in one single deviceNew International Version 2011 Genesis 01 Psalm 01 Matthew 02King James Version (Voice) &nbs..
3 Complete Bibles in one single deviceNew International Version 2011 Genesis 01 Psalm 01 Matthew 02King James Version (Dramatized) ..